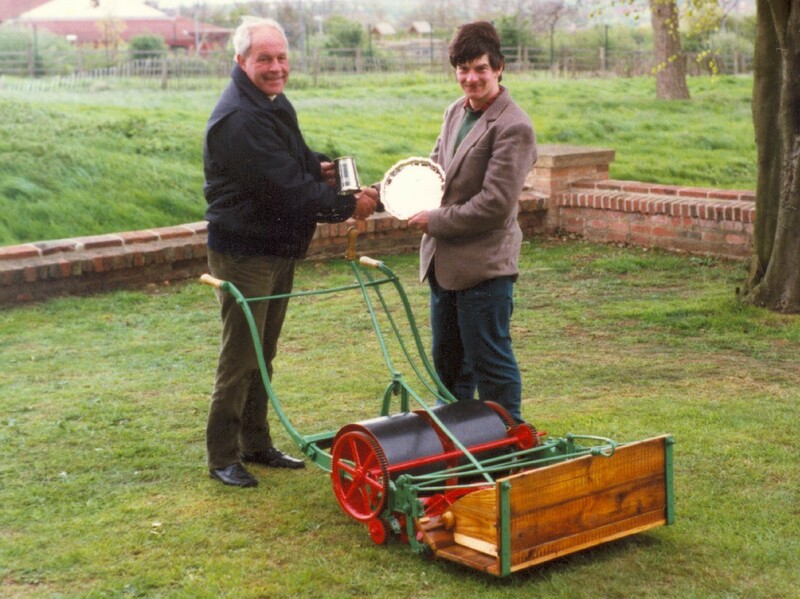 This award was presented to the Club by one of our founding Members, Andrew Grout. 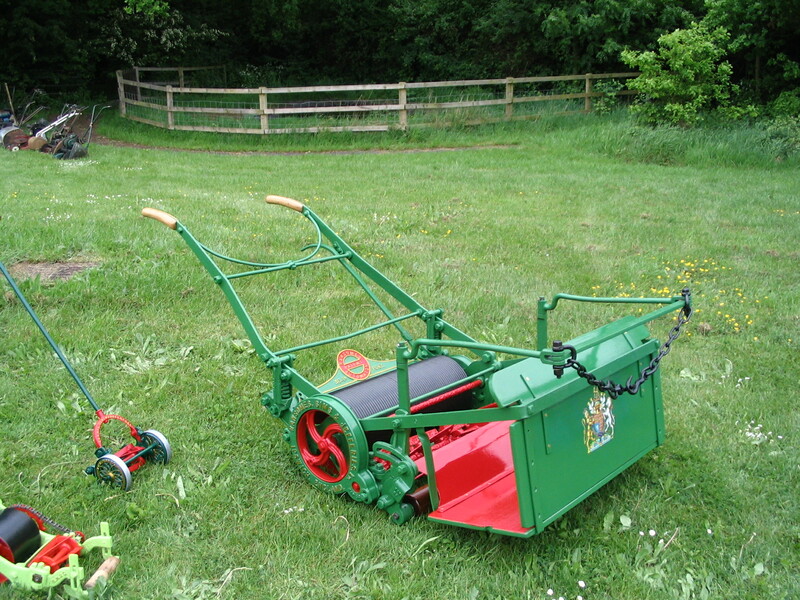 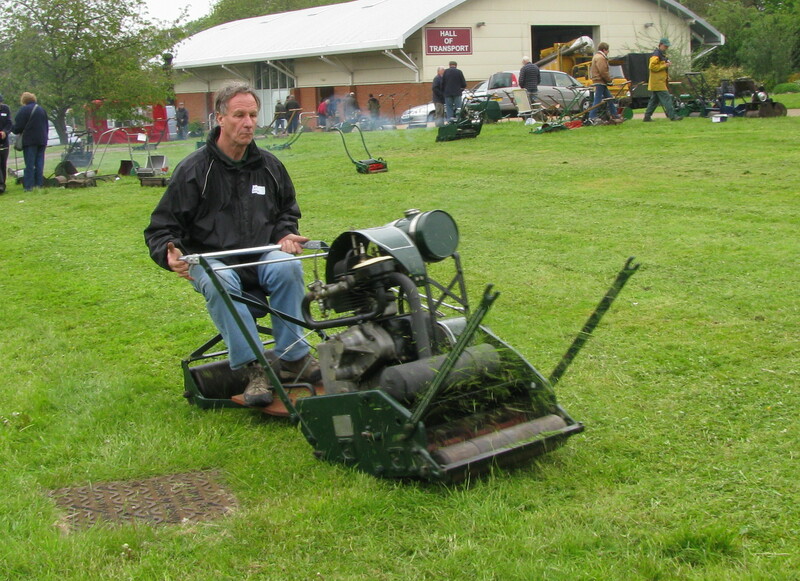 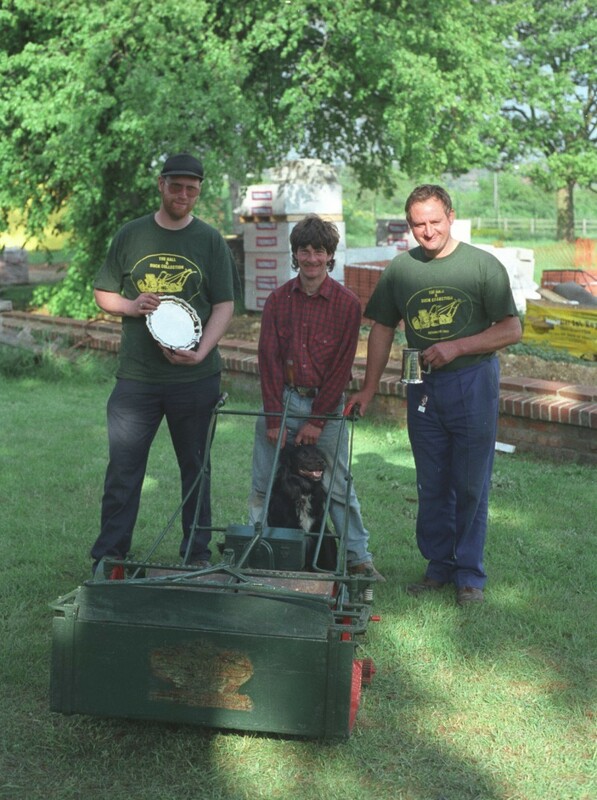 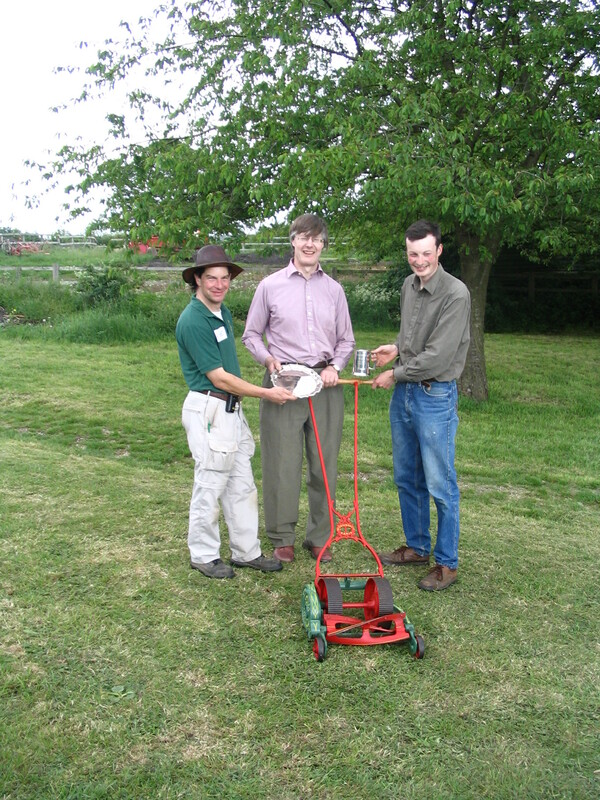 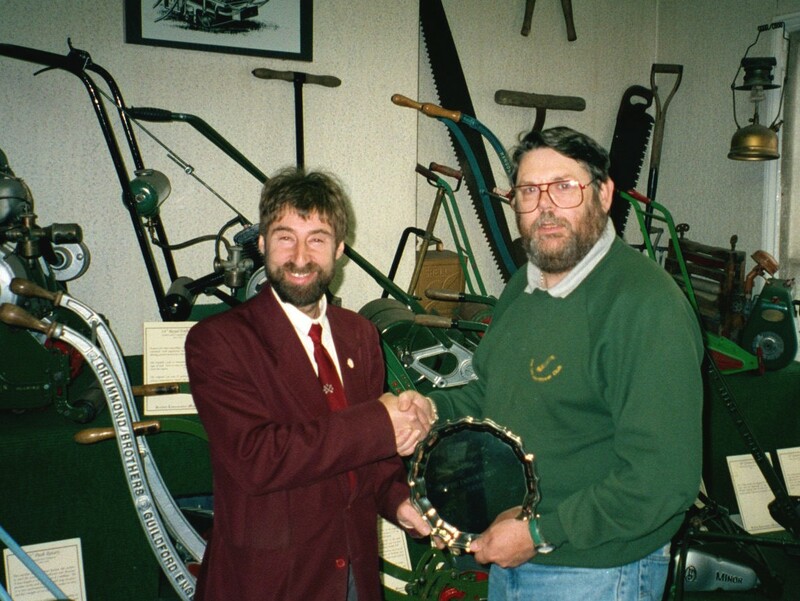 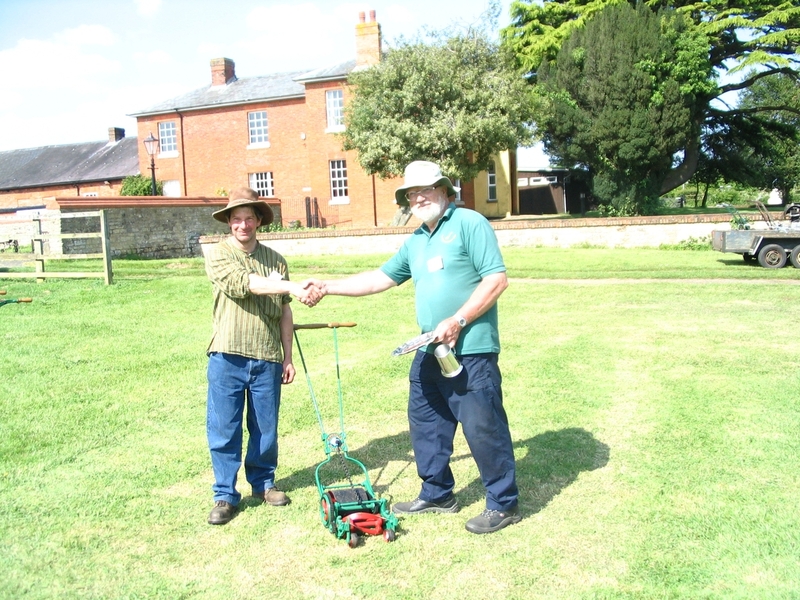 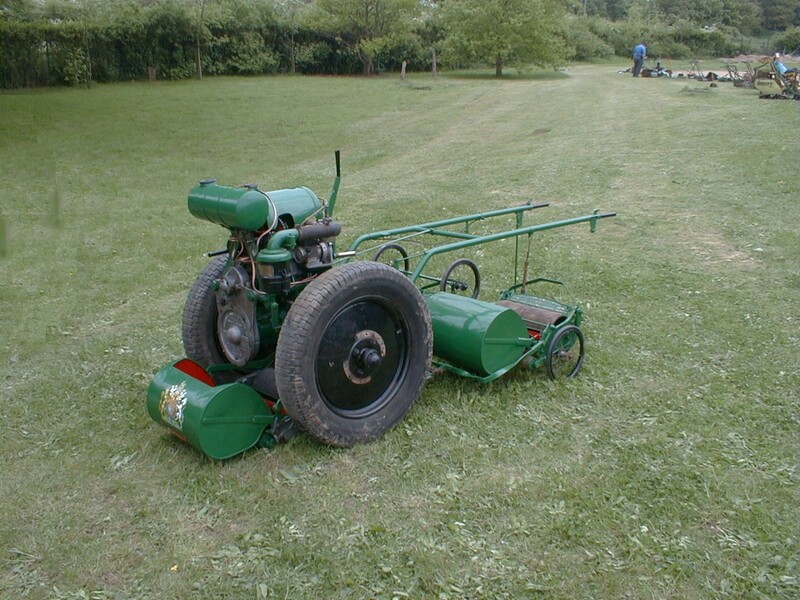 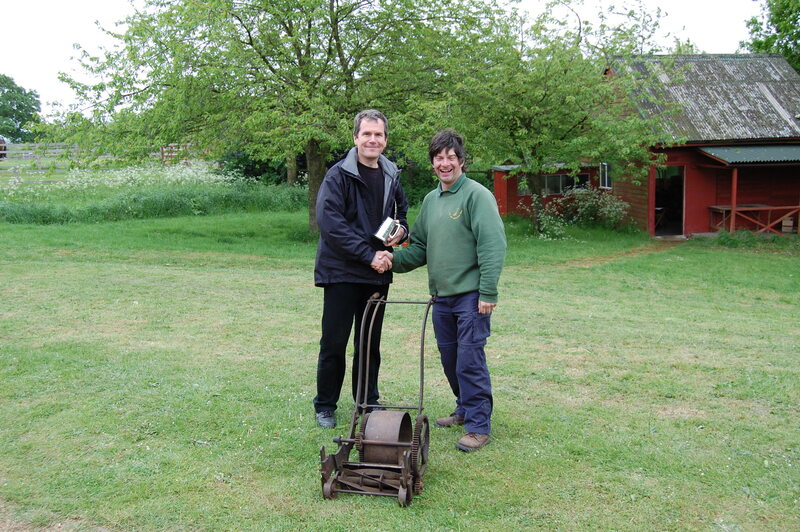 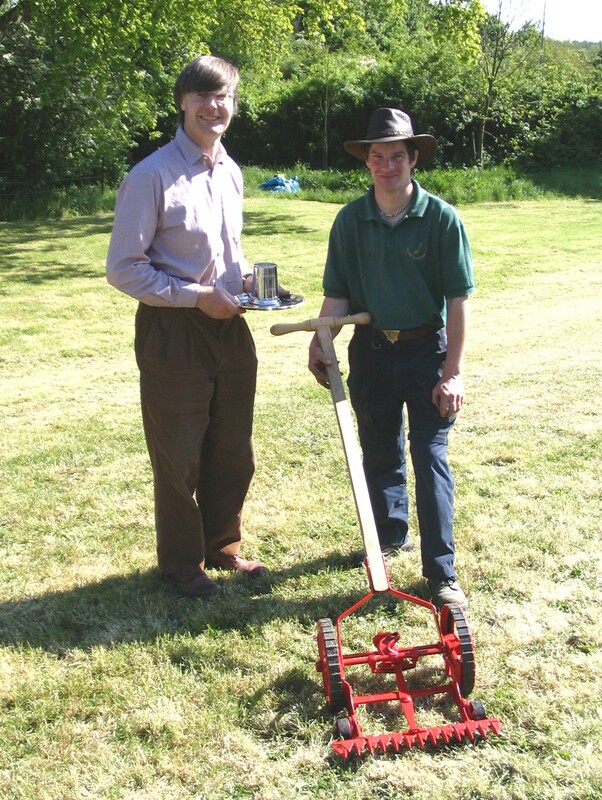 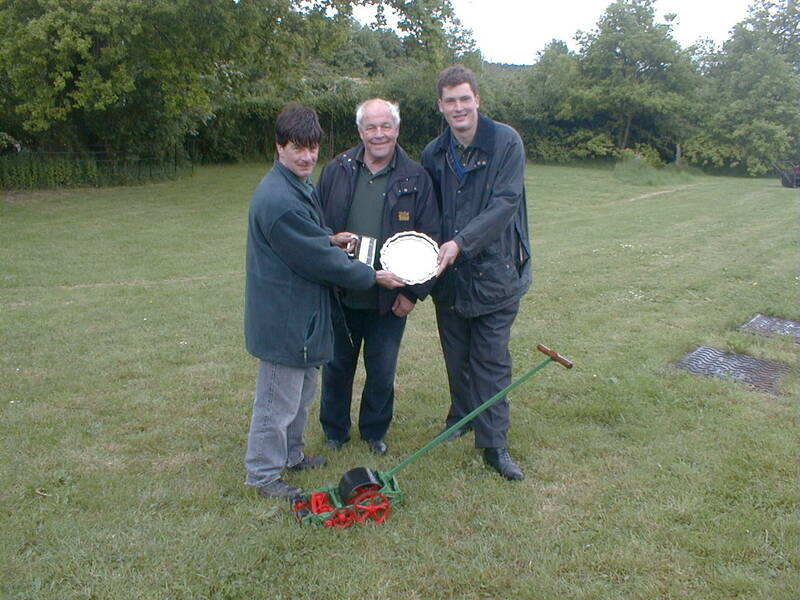 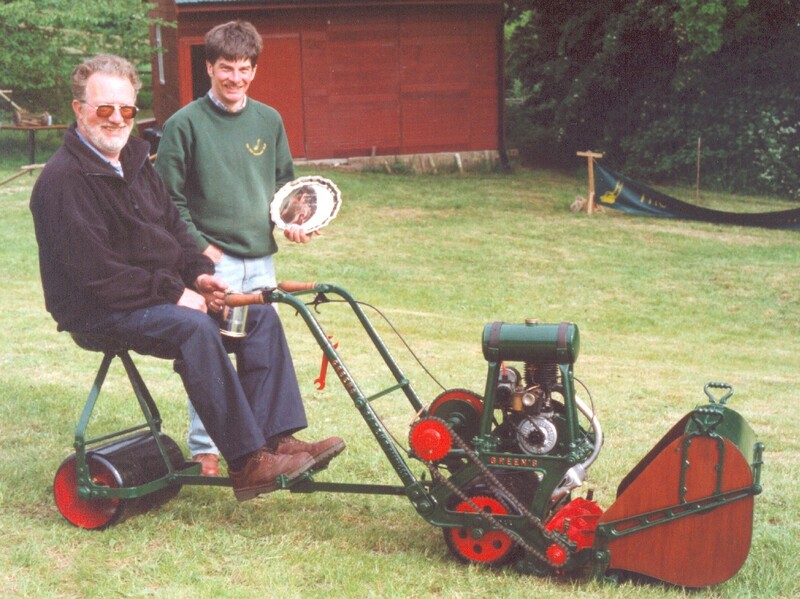 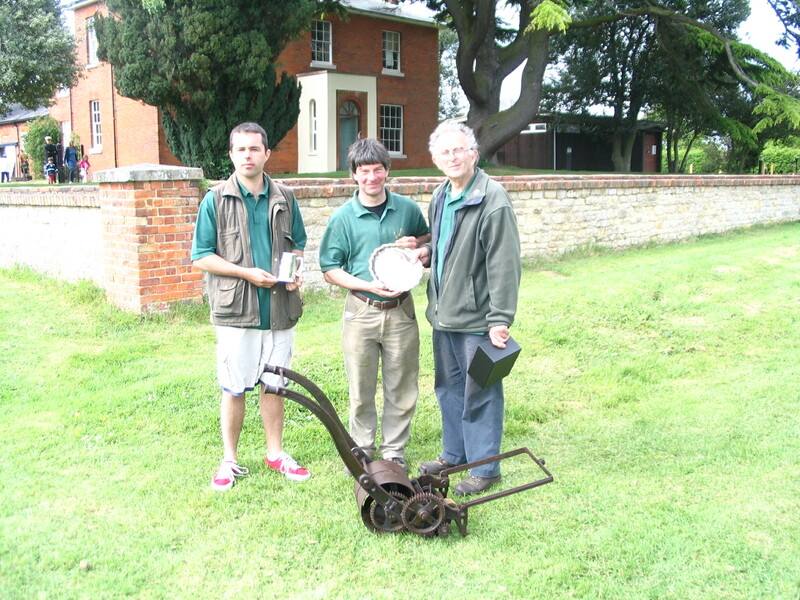 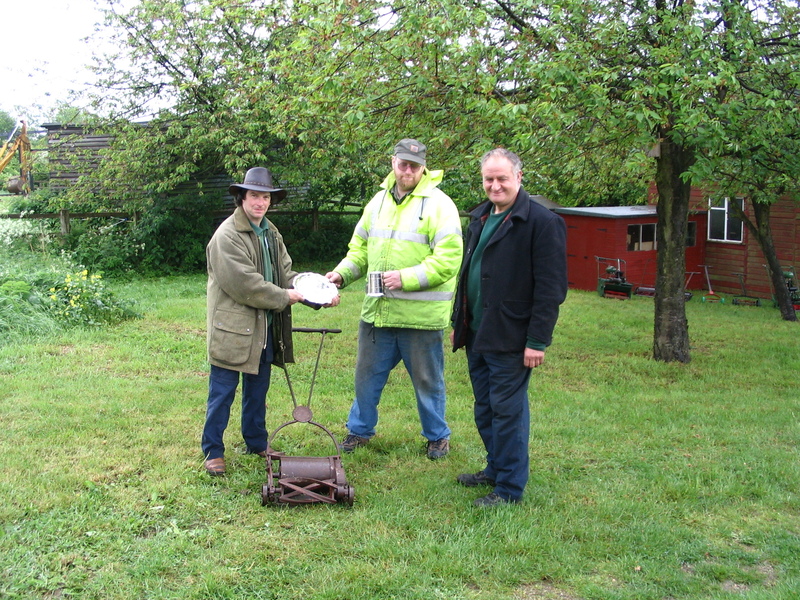 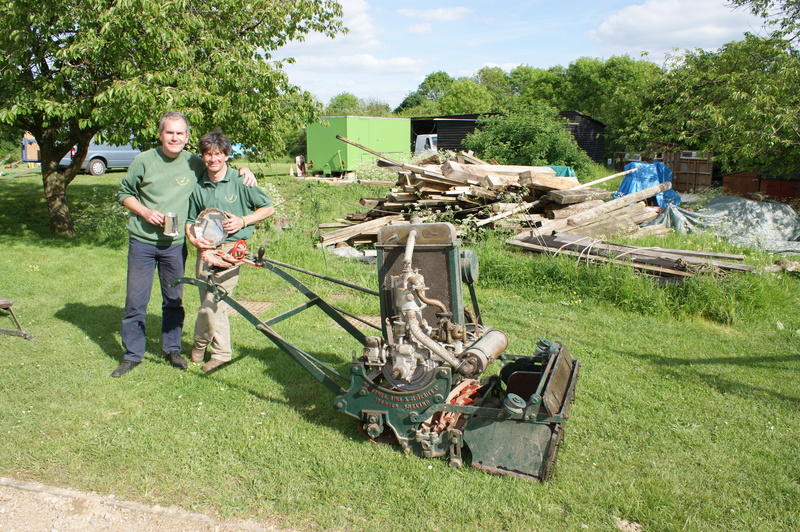 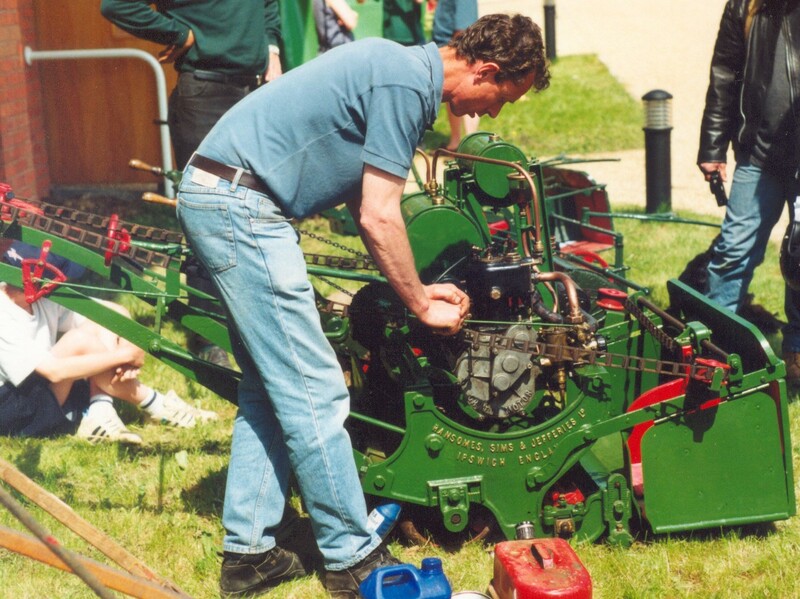 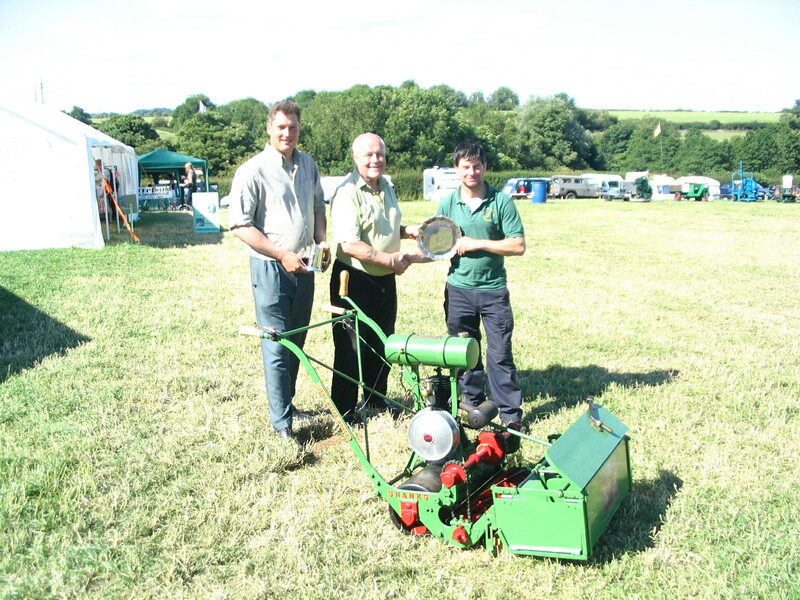 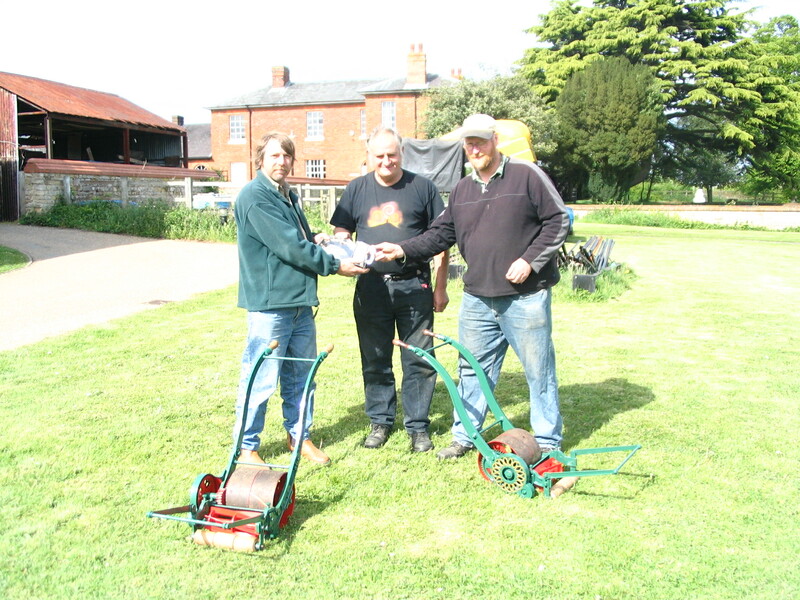 It has been presented since 1996 to the owner of the mower exhibited at each Annual Rally that the members present would most like to take home. 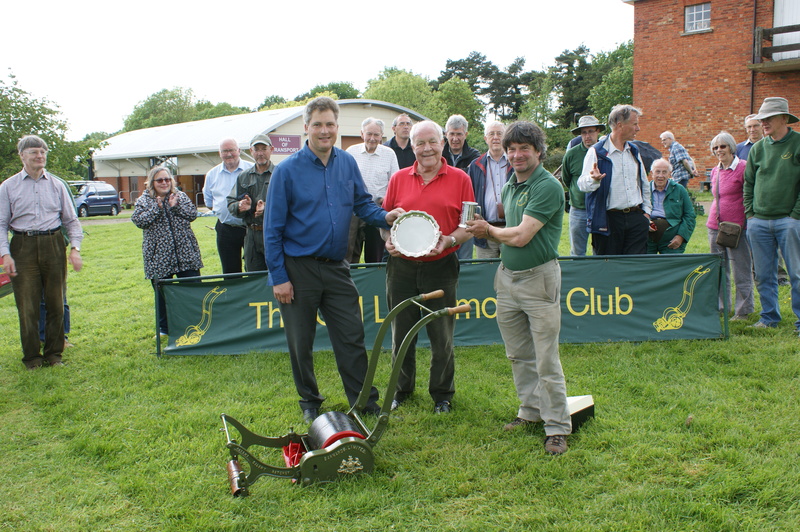 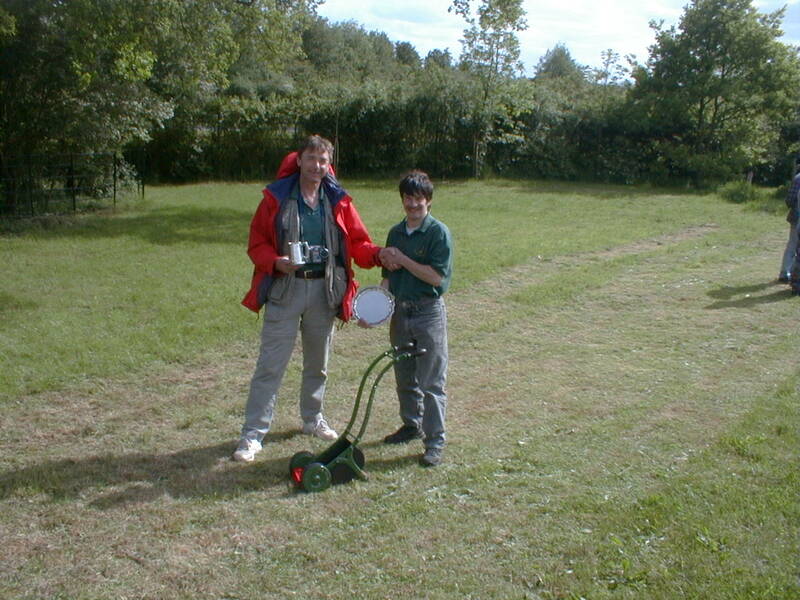 Members vote for the mower during the rally and the winner is presented with the plate at the end of the weekend. 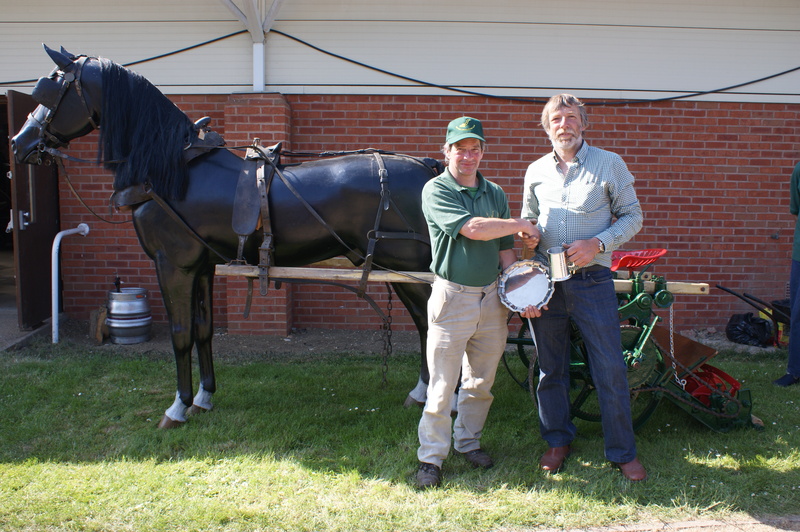 The winner also receives an engraved tankard to keep. 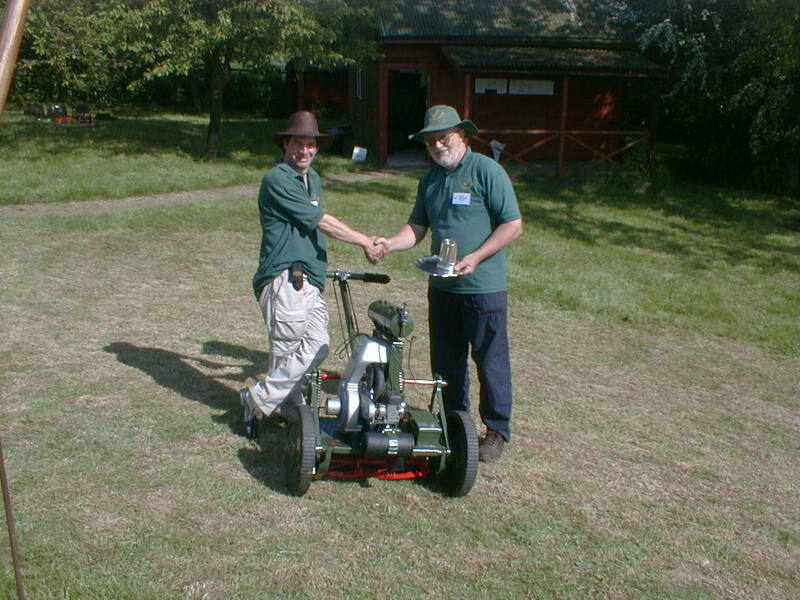 It is the club's oldest award and winning is considered to be highly prestigious.